Functioning with 4 STAINLESS steel shear-beam load cells (1000 ohm), OIML R60 C3 approved (3000 divisions), IP68 protection degree. 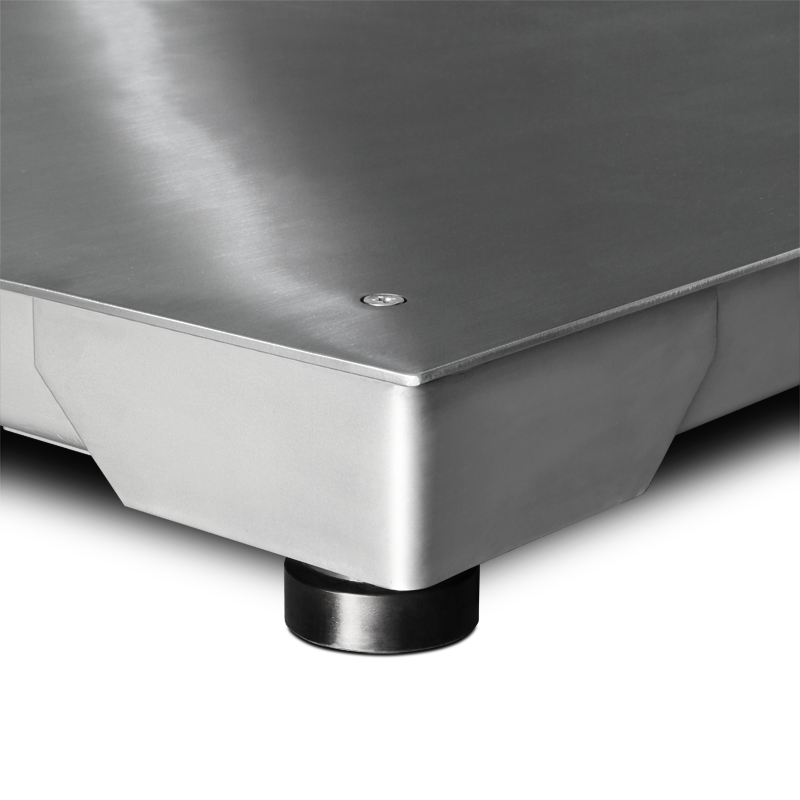 Monobloc structure in STAINLESS steel, adjustable resting feet and level. 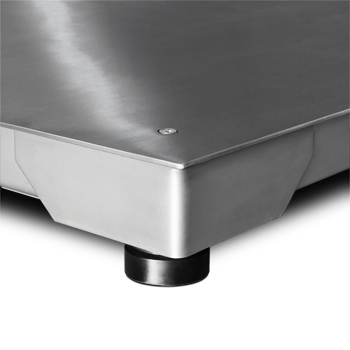 Fixed STAINLESS steel load surface. Max. Power supply 15 Vdc. 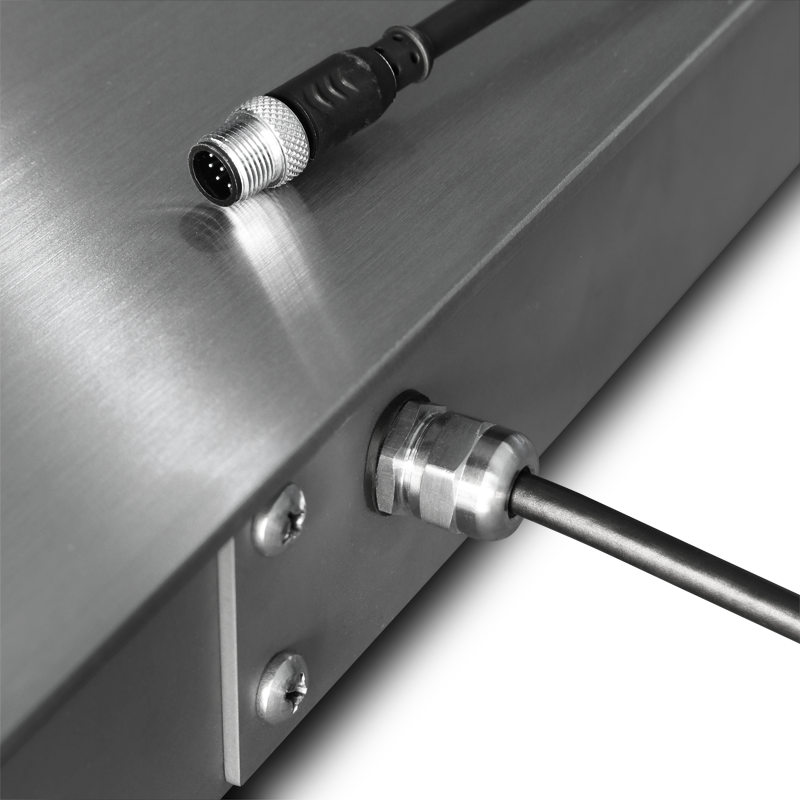 Hermetic junction box, with IP67 protection or IP68 (if integrated with the GELBOX option). 3m shielded cable for the connection with the indicator. Connection to the indicator and configuration/calibration at our office. 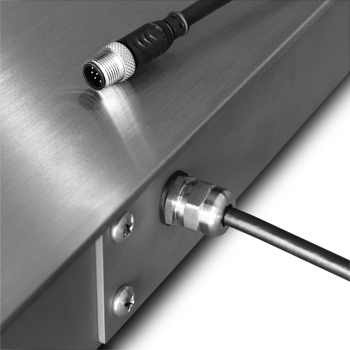 Connection to the indicator and calibration with single scale 3000e or double scale 3.000 + 3.000e CE-M approval. Support column for the indicator. 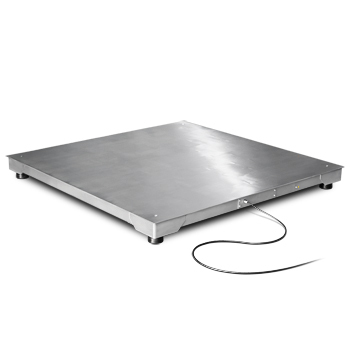 FLBITF Frame for flush floor installation, for FLBI scales. 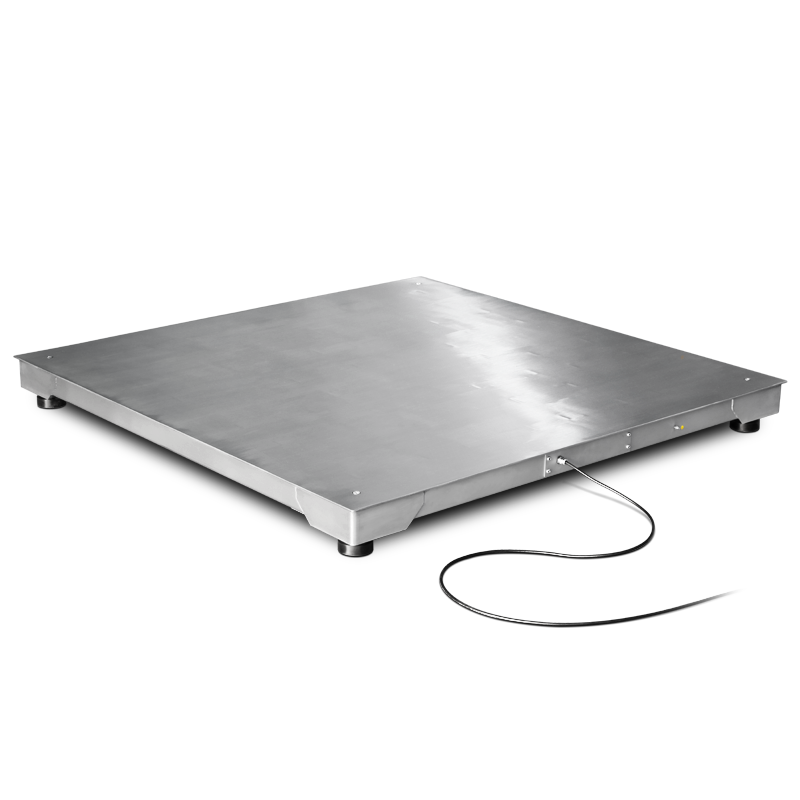 FLEITF Frame for flush floor installation, for FLEI scales.